Applying to the Transmedia Zone? Interested in applying for our Summer 2019 Undergraduate Scholarships? Apply here! Answer the interactive application process below to unlock your next adventure! Which area applies to you? 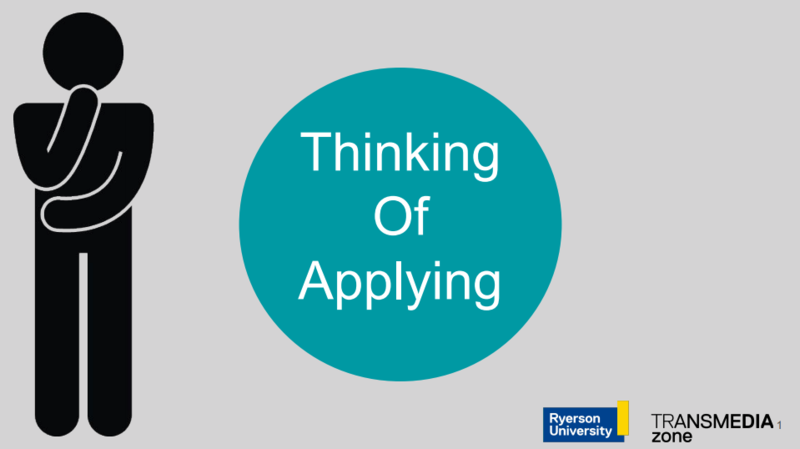 For more information, read "So You're Thinking of Applying" document. Email us at transmediazone@gmail.com to learn how you can be involved as a Collaborator, Mentor, or Technical Advisor. Grad student or 4th year undergrad?